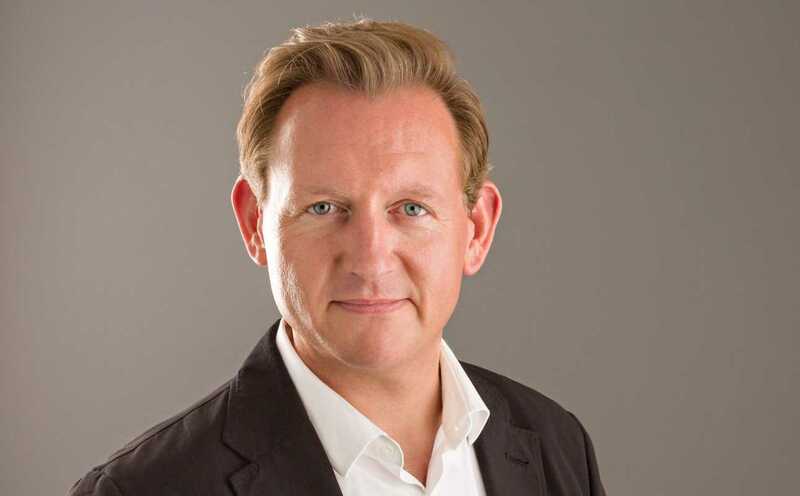 David is a dynamic and inspiring senior leader formerly engaged by the UK’s No1 Telco to lead teams through merger and large-scale organisational, brand and cultural changes. David is passionate about creating clarity around strategy/nature of transformation, and in telling this story in a creative and engaging way to ensure creation of strong belief and colleague engagement. His coaching and change management skills then support his role resulting in the delivery of fast-paced business transformation in conjunction with excellent long term commercial results and market leading customer satisfaction scores. Extensive retail, customer and people development experience capable of clear strategic thinking and engaging internal communication. Authentic and credible – he builds strong relationships and network easily, establishing trust, openness and belief within all teams whilst continually deepening customer and market insights. Working creatively to translate thinking and strategy into employee behaviour change.